Black and white presentations are professional and what people are used to seeing in presentations. Many may say that black and white is boring, but if you organize it correctly and add visual aids to helps present your information, then, as a result, you can have a clean, simple, yet appealing presentation template. Download the Jacquenetta Free Powerpoint Template to have a minimalist style design. Not only will you have your audience be focused on the presentation template but they will be impressed with your creativity and simplicity. Sometimes being simple is the best way to communicate to a diverse audience, so make sure you know who your audience is when you start creating your presentation. This presentation is composed of unique slides that will make your information stand out, and are fully editable. 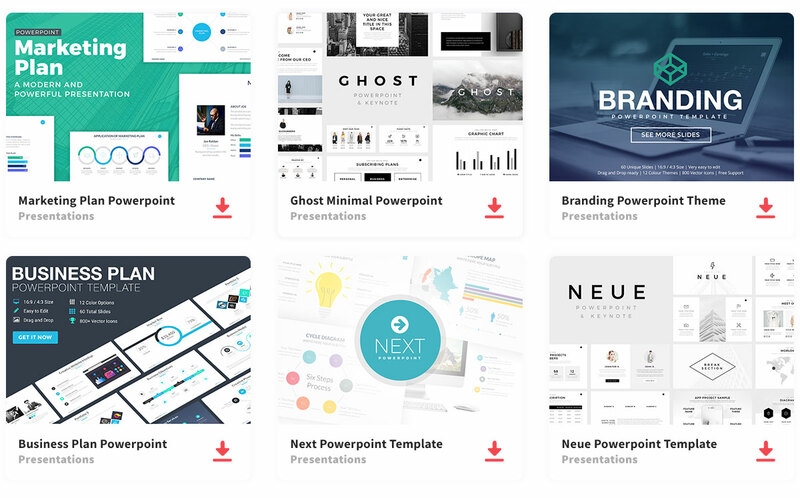 So, download this presentation template and impress.